Collecting American Histories: The Tracy W. McGregor Library at 75 features rare and significant broadsides, books, prints, and letters that illuminate many aspects of the American experience. Drawn from a collection initially formed by Detroit philanthropist Tracy W. McGregor, and given to the University of Virginia in 1938, the items on display tell stories ranging from the early settlement of Virginia to the Mather family of Puritan ministers; to the clash of European powers over the North American continent; to the diaspora of Native Americans from their ancestral lands; and to the servants and slaves on whose backs the American economy depended. 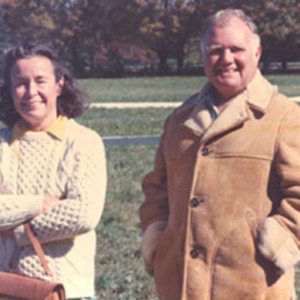 The exhibition also highlights the philanthropic activities of Tracy and Katherine McGregor, who worked to improve the lives of many Michigan residents, and whose legacy includes ensuring the accessibility of this superlative collection to generations of students and scholars seeking a better understanding of American history. 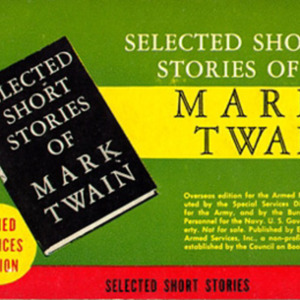 Visit the exhibition through July 2014 in the main gallery at the Mary and David Harrison Institute for American History, Literature, and Culture, and the Albert and Shirley Small Special Collections Library. For information about visiting, please go to the Harrison Institute site or call 434-924-6109. Visit the full exhibition website here. In 2007, WSLS-TV of Roanoke, Va., gave news film and scripts from their mid-20th century broadcasts to the University of Virginia Library for preservation and use. The resulting collection spans 1951 to 1971 and comprises approximately 13,000 clips. It also contains roughly 18,000 pages of the accompanying scripts read on air by anchorpersons. Content includes a significant amount of coverage of Massive Resistance and the Civil Rights Movement in Virginia. The WSLS-TV news film collection is now available to the public in digitized form through the Library's online catalog, Virgo. Each news story is searchable by both free-text keywords and controlled subject terms via Virgo. The collection record also offers date-based browsing. This exhibit presents a small selection of news clips and scripts. 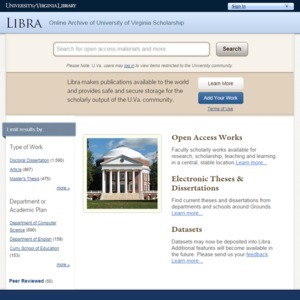 For The Most of Special Collections, U.Va. Library staff and friends identified twenty-one categories that would provide superlative examples of the Library's collections, and within each category they made appropriate selections for display. The description of each item in the exhibition was written by the person who chose the item. The exhibit was curated by Felicia Johnson and Kendon Stubbs, with contributions by Terry Belanger, Christina Deane, Jeanne Hammer, Margaret Hrabe, Felicia Johnson, Ervin Jordan, Heather Moore, Kathryn Morgan, Michael Plunkett, George Riser, Ann Southwell, and Kendon Stubbs. In 1971 a farmer plowing a field at Flowerdew Hundred, on the James River, unearthed an unusual assemblage of stones. This touched off the first of many excavations at the property, opening a window into the world of 17th-century Virginia. Significant discoveries emerged, including a fort, a substantial manor home, and a palisaded Indian settlement. Additional finds have revealed much older stories--people started inhabiting this land over 10,000 years ago. 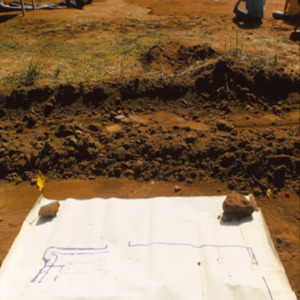 The archaeological investigations at Flowerdew Hundred have deepened our understanding of the past, revealing a narrative that incorporates the experiences of Virginia Indians, European settlers, and enslaved African Americans. The story of Flowerdew Hundred is also the story of archaeology at work. Countless scholars, researchers, students, and curators have excavated and sifted through layers of dirt, carefully recorded their findings, consulted sources from many disciplines, and applied innovative technologies to interpret the past. As you enter the exhibition and the world of 17th-century Virginia, we invite you to engage in the process of archaeological discovery. The recorded history of Flowerdew Hundred begins in 1618, when the Virginia Company of London granted George Yeardley a thousand acres on the James River, but written documents tell an incomplete story. As early as ten thousand years ago, successive groups of Virginia Indians began to occupy the site. English colonists, enslaved African Americans, Union soldiers, and countless others later followed—each group leaving behind evidence of their daily lives. Over the past several decades, a clearer picture of Virginia’s early inhabitants and their ways of life has emerged through archaeological excavations at this property. 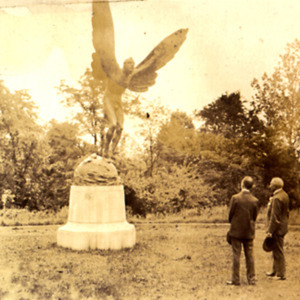 The artifacts on display from the Flowerdew Hundred Collection at the University of Virginia highlight some of the many stories that have been unearthed at this unique site. Questions regarding the collection or requests to visit can be directed to Karen Shriver, Phone: (434) 982-0591, Email: ks2kc@virginia.edu. 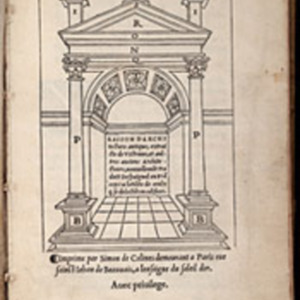 You can learn more about the collection by visiting our Facebook page or our Research Site. What do Americans read, and how have our reading tastes changed over the years? Bestsellers explores American reading habits from the earliest works of popular fiction in the late 18th century to today's blockbusters. Chronicling the top-selling books reveals much about American culture over time—its preferences, preoccupations, and mores. The exhibition also considers the dramatic shifts in the way people buy, read, and own books in an increasingly digital world. Bestsellers features rare and beautiful first editions from the University Library's Lillian Gary Taylor Collection of Popular American Fiction. Mrs. Taylor compiled a significant collection of bestselling novels and lovingly recorded details of each book in her collecting journals. 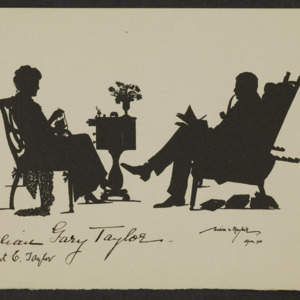 Mrs. Taylor’s notebooks, authors’ manuscript materials, early bestseller lists, scripts and photos from film adaptations, and modern bestsellers complement the items from the Taylor Collection. This exhibition is sponsored by the family of Robert Coleman Taylor and Lillian Gary Taylor.